A black and white photograph of 124 Brock Street North. 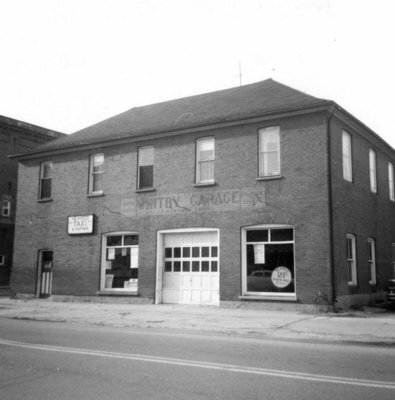 124 Brock Street North, October 24, 1965, Brian Winter. Whitby Archives 01-000-407.